Since its opening, in 1998, the gallery has kept a regular calendar of exhibitions of contemporary art featuring Brazilian artists mainly. The partners Flavia and Lucio Albuquerque continue the work of their mother, Celma Albuquerque, art collector and founder of the gallery that carries her name. Of the successful combination between a bold curatorial expertise and a solid and grounded vision of art as a business, results an unique presentation of contemporary works and artists, constantly attentive to the polysemy of its languages, supports and configurations. 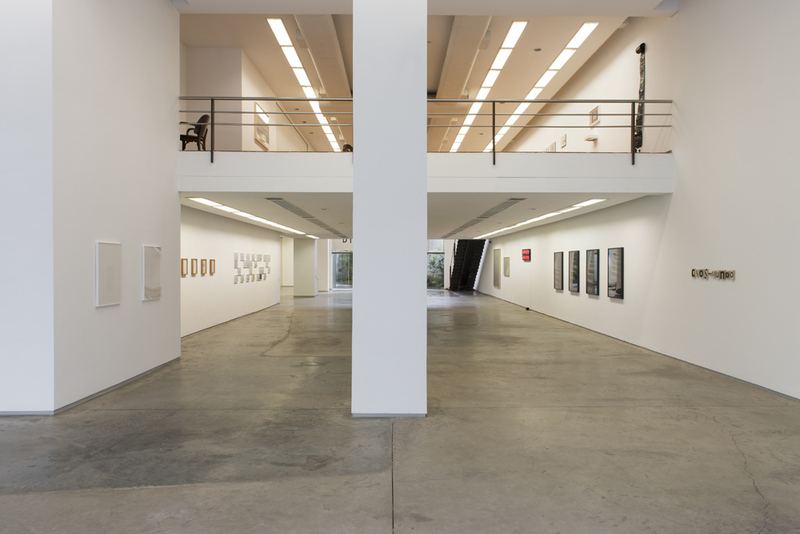 The gallery was designed to host the most varied artistic projects and offers independent exhibition spaces which allows different exhibitions to be held simultaneously. One of the Celma Albuquerque´s main aims is to show new artists and their proposals as well as to contribute to the constitution of new collections.